How to ride out the dangers of summer heat. 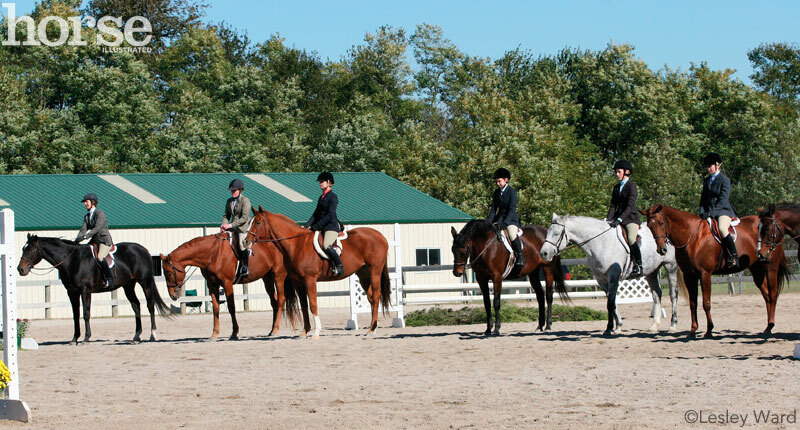 A lineup of horses and riders stands in the middle of the arena under a blazing summer sky. Everyone’s waiting for the results to be called; riders feel sweat dripping down their backs under their layers of show clothing. Suddenly attention turns to the ungraceful dismount of a rider who succumbs to heat stroke, her body limp and unconscious. It can be scary. 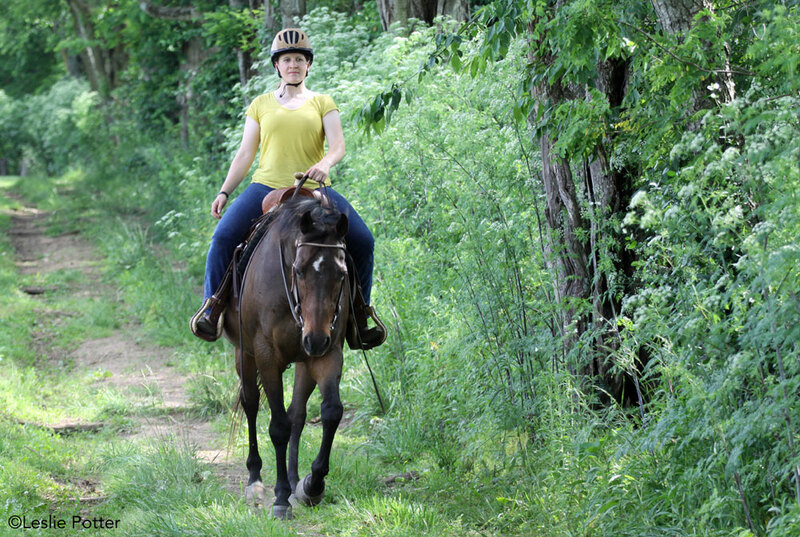 Summer is prime riding season—with the extended daylight hours, you finally have the time to get outside and be active. However, you also have to find a balance and learn to recognize the limitations of stifling heat and humidity. If you’re not careful, you could find yourself suffering from one of several heat-related health issues. It’s easy for these afflictions to be confused—some think they’re the same thing, but that’s not the case. Heat exhaustion occurs when you’ve been exposed to high temperatures without being properly hydrated. There are actually two different types of heat exhaustion: water depletion and salt depletion. Salt depletion-related exhaustion can also have signs such as nausea and vomiting, muscle cramps and dizziness. Additional signs of water depletion-related exhaustion include excessive thirst, weakness, headache and loss of consciousness. Heat stroke is more severe than heat exhaustion and is considered a medical emergency. It stems from dehydration and long exposure to high temperatures. 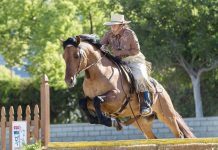 According to Rallie McAllister, M.D., MPH, a lifelong horsewoman based in Lexington, Ky., a person suffering from heat stroke has a core body temperature of more than 104 degrees Fahrenheit. Complications are then added when the body’s temperature control system fails and the central nervous system is affected. If you see someone suffering from the symptoms of heat exhaustion, move them to a cooler location—preferably an air-conditioned room—immediately. They should lie down and elevate their legs and feet slightly after removing any tight or unnecessary clothing. Also ensure they drink plenty of fluids (but not alcoholic or caffeinated beverages). Other treatments include taking a cool shower, bath or sponge bath and applying other cooling items, such as ice wrapped with a towel, and running a fan. Heat stroke requires quick, sometimes extreme, treatment. After calling for emergency help, immersion in a bath of cold or ice water has been proven to be the most effective way to quickly lower the core body temperature. The Mayo Clinic stresses that the quicker the victim can be immersed in cold water, the less risk there is of death and organ damage. Not near a bathtub with ice? If you’re at the barn, you can reach for the water hose to spray the victim or use the nearest water trough. The Mayo Clinic also recommends trying an evaporation method: Mist cold water on the victim’s body while running a fan on them, which causes the water to evaporate and cool the skin. Other treatments for heat stroke include wrapping the victim with a special cooling blanket and applying ice packs to the groin, neck, back and armpits to help lower the temperature. Because shivering increases body temperature, a health care professional may administer a muscle relaxant (such as benzodiazepine) to combat the shivering. 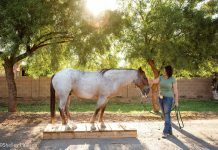 It’s imperative to plan ahead for the hot summer months, whether at the barn, at a show or just hanging out in the backyard. 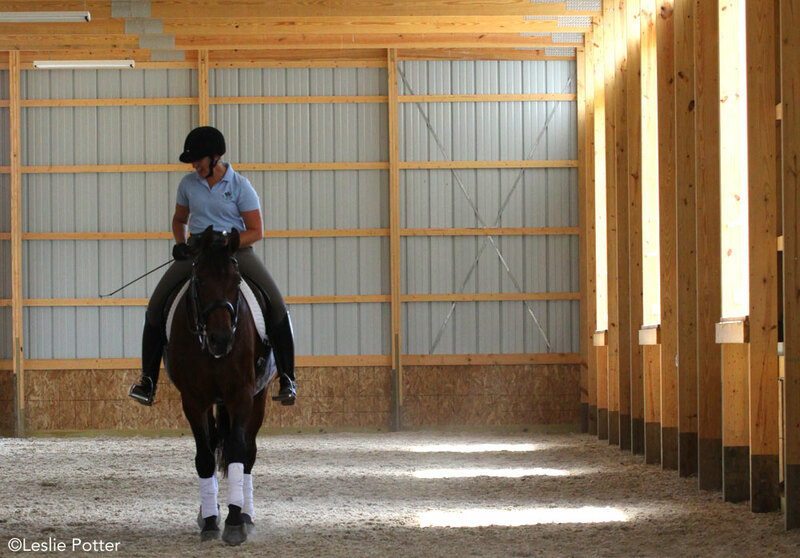 At the barn, make sure you have a shady place with sufficient air circulation to help keep riders and horses cool during lessons. Also consider changing your riding times to the cooler parts of the day (early morning or evening) if possible. Provide access to unlimited cold water, either by having a cooler packed with ice and water bottles or access to hoses near the arena. Avoid sugary beverages and alcohol while spending the day at the barn. These drinks can dehydrate you and interfere with your body’s ability to control your core temperature. Don’t forget the salt! Because you lose salt through sweating, you need to replenish your stores with electrolytes and/or sports drinks. Ride in the shade or somewhere with good air circulation if you ride during the day time. Just because it’s stifling hot outside doesn’t mean you can’t enjoy the outdoors; you just have to be proactive in protecting yourself against sun and heat exposure. Wear light-colored, lightweight clothing, wide-brimmed hats and sunscreen, and plan your days around the temperature.